My first childhood memories, were being brought up in my Grandma's house in Commercial Street. We lived with her for about 3 years until my parents got their own house. 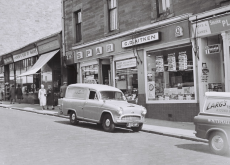 Dad had his fruit shop at the top of the Hilltown and what sweet memories I have of helping him in there. I wonder if anyone out there remembers his shop? 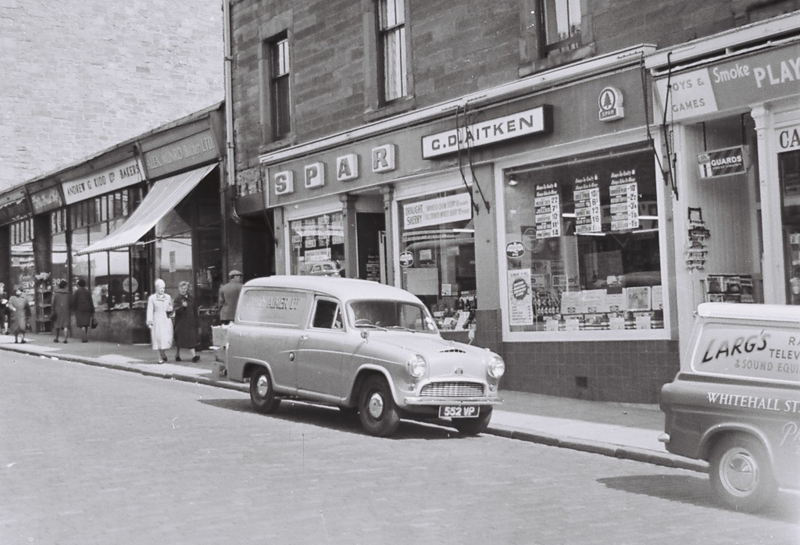 I remember Largs, then Lowdens newsagent, Andrew G. Kydd, then my dad, Lyon Brothers the jewellers, then Sutherlands ... such memories.